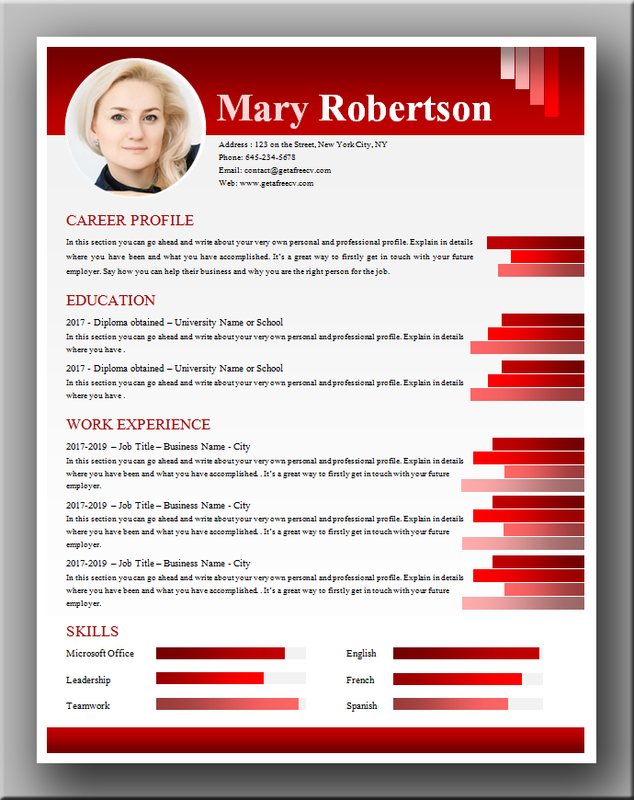 An original CV with its surprising color code that will allow the candidate to stand out in a pile of CVs with its shades of red. 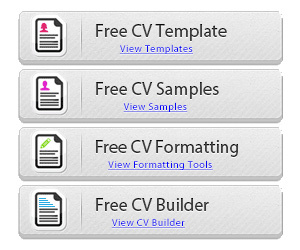 The graphic design surprises by skillfully revisiting the classic linear structure of the CV. The header draws attention by its red background while remaining sober in the content. Bottom, skills are valued by beautifully colored histograms. The rectangle bottom gives movement and consistency to the whole. Recruiters are surprised by this classic and offbeat presentation, leaves them to want to know more. To download the file in MS Word format, simply click on the download button right after the next image. 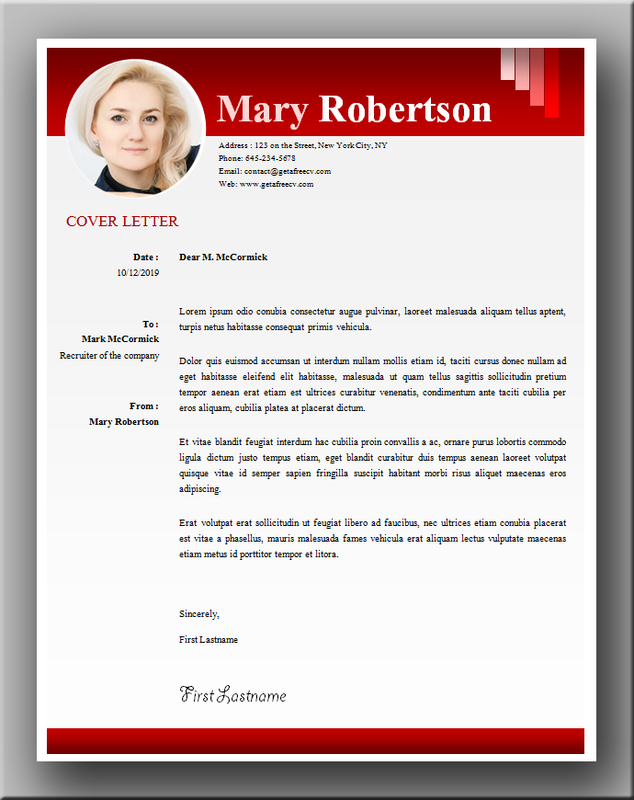 We created a matching cover letter for this CV template, you can get it simply by clicking on the download button right after the next image. 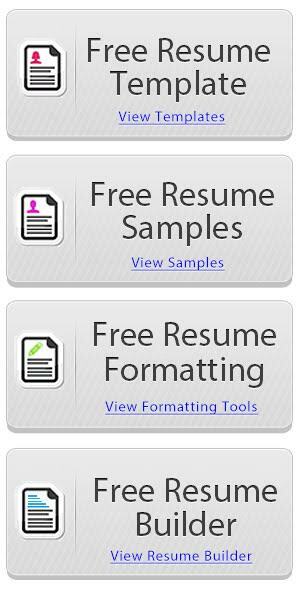 The font used in these templates is Kokila. 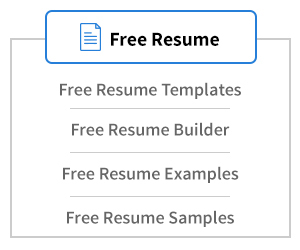 You can get it for free here: https://docs.microsoft.com/en-us/typography/font-list/kokila.